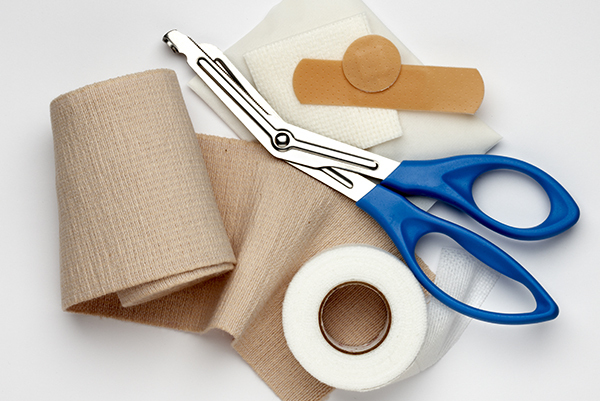 The wound care nurse specialists Superior Nursing Care are at the forefront of treatment and prevention of acute and chronic wounds for patients in the home environment. Our years of experience coupled with coordinated care through your physician provide your loved one with the utmost of care. 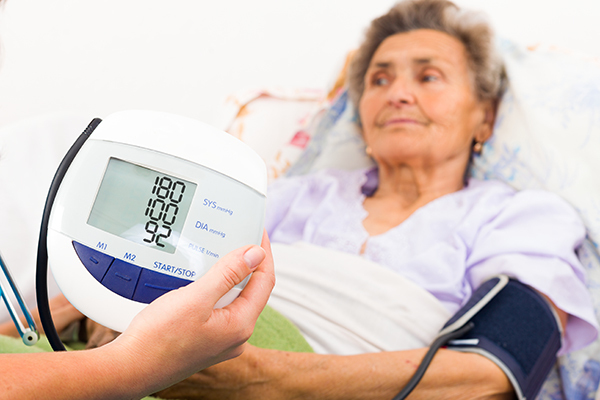 Heart problems can be very serious and need special attention, which is why Superior Nursing Care created a specialized program for home care of patients with heart-related conditions. Our cardiac program is designed to enhance rehabilitation, increase compliance with treatment options and detect possible complications in a timely manner. Our cardiac nurses work very closely with the physicians involved in the patient’s care to promote recovery and improved quality of life. We understand that living with diabetes may be challenging. From establishing a healthy lifestyle to managing blood sugar and insulin levels, the disease may require extra care outside regular visits to the doctor or after a stay in hospital. 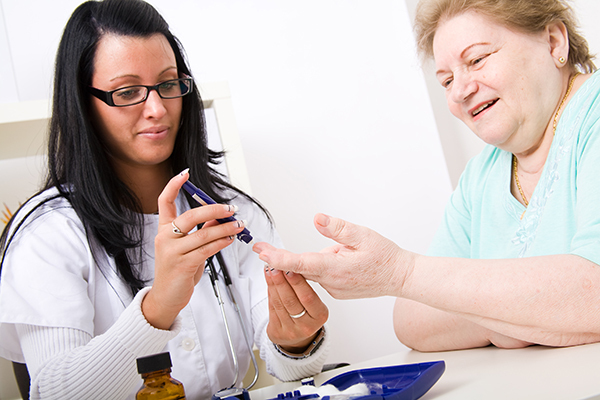 Superior Nursing Care has experience in helping individuals and their families live with diabetes. Our home healthcare professionals can visit people with diabetes in their homes or at assisted living communities to provide care or supplement a healthcare regimen. Slips and falls are very common amongst recovering patients. Our slip and fall prevention program focuses on reducing the risk of injury for patients that are at risk or who have fallen in the past. 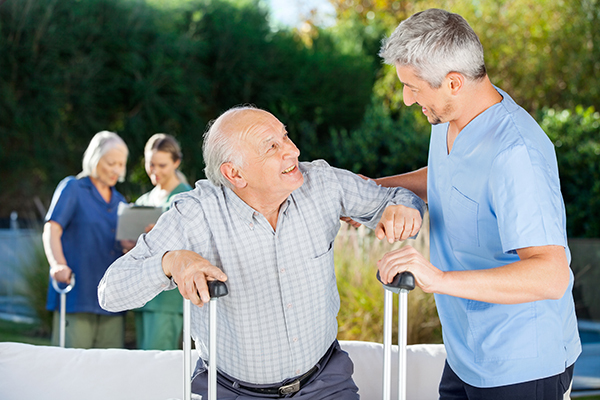 Superior Nursing Care’s approach consists of nurses, physical therapists, and occupational therapists that develop a plan to improve the safety, balance, coordination, and the ambulation of our at-risk patients. By instructing on prevention and safety in the home, our patients are able to safely remain at home and continue their recovery in comfortable surroundings.